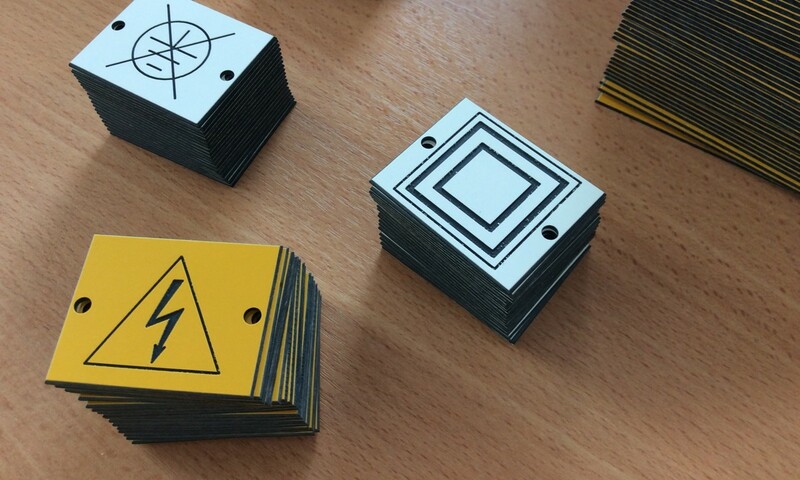 We engrave a wide range of Electrical Labels used to highlight electrical equipment in use by all types of different industries. 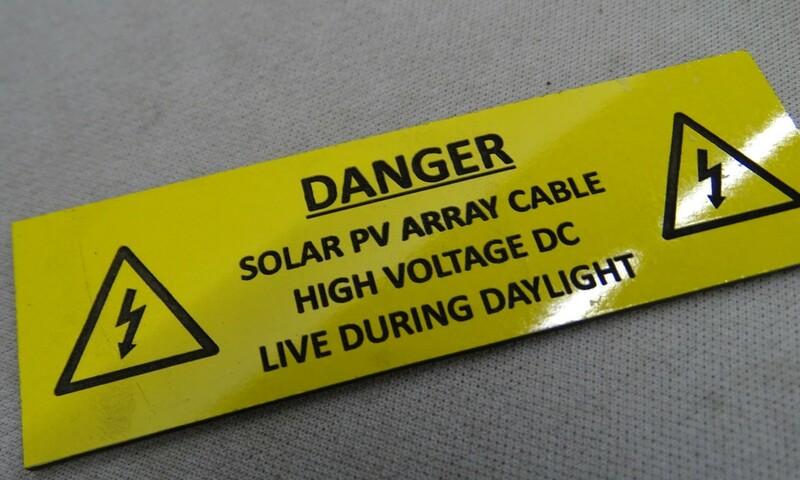 From electrical equipment hazard labels, PAT Test Labels and Periodic Inspection Labels to personalised and specific detail labels including, machine identification codes, full colour company logos and business information. 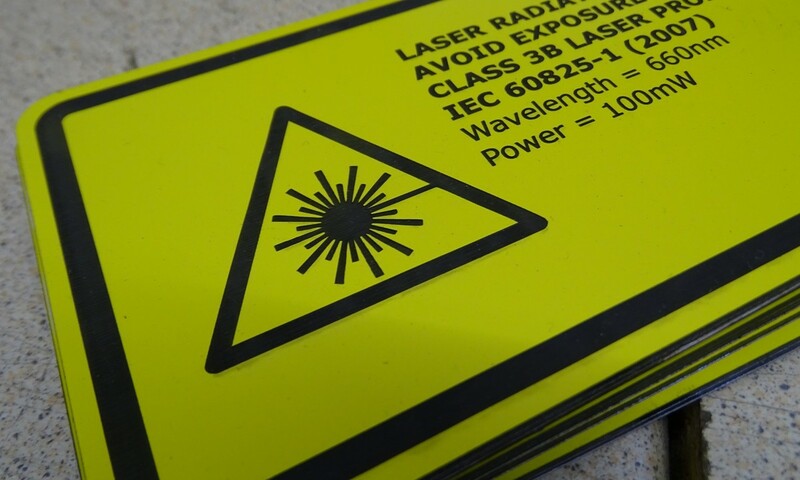 Provide us with the labels you want engraved or supply us with spreadsheets or drawings or just let us know the label sizes and materials you require and we can provide exactly what you need. 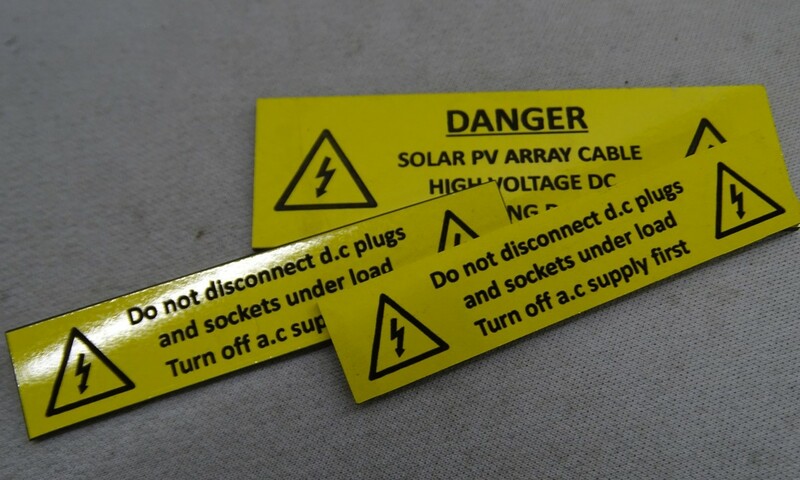 Call us on 01275 871720 to discuss your Electrical Label requirements or complete the contact form below. 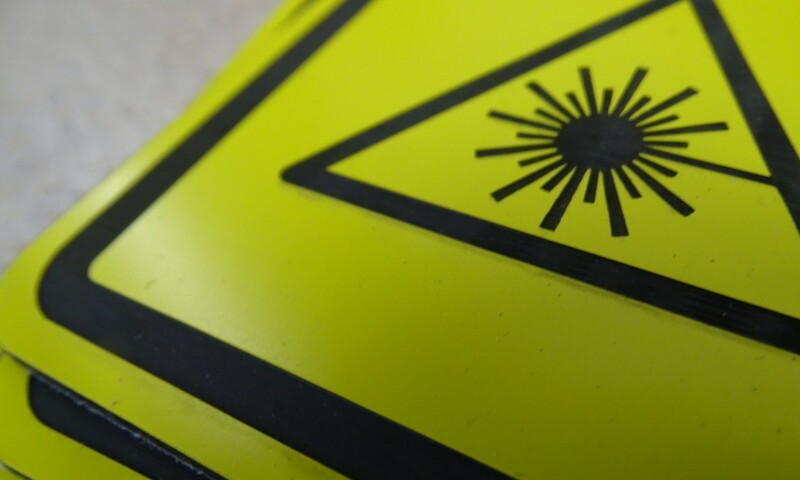 Brunel is a name you can trust, established and experienced; you can rely on us to deliver to your exact specification.